Somalia is the world's 44th largest country, and it also has a respectable population that has topped 10 million inhabitants. 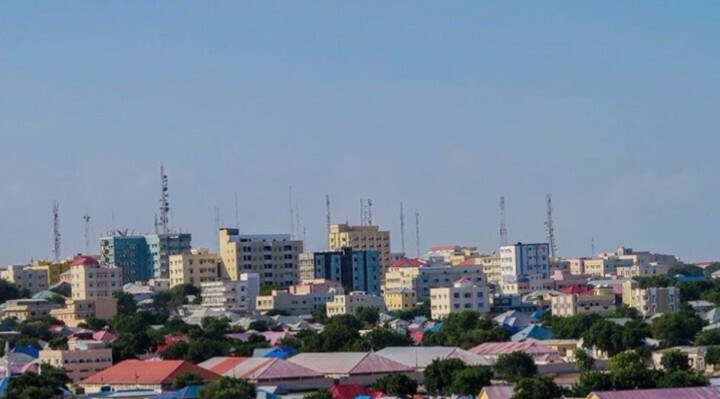 The largest city in the country is Mogadishu, which has over 2.5 million residents and accounts for about one-quarter of the country's total population count. 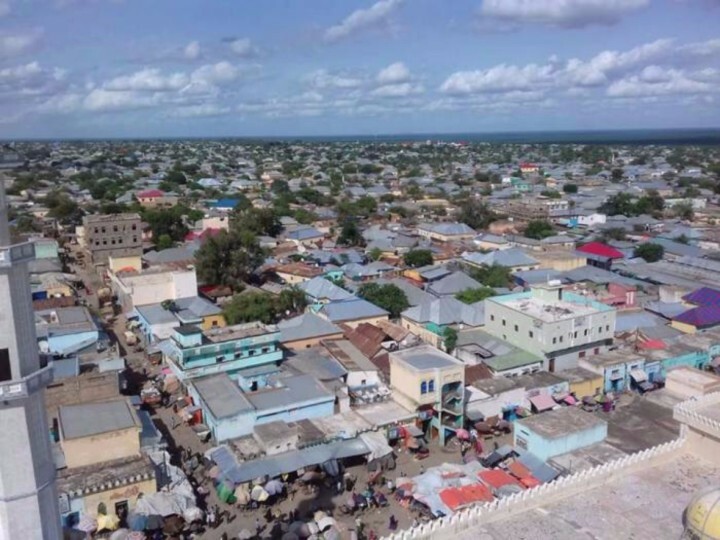 It is the only city in Somalia that has a population of over 1,000,000. The remainder of the population is spread among other major cities, as well as smaller cities and towns. Six cities have populations that range from just over 100,000 to almost 500,000, while there is a total of 25 cities with populations that are no smaller than 10,000 residents. This doesn't account for the full population of the country, however. 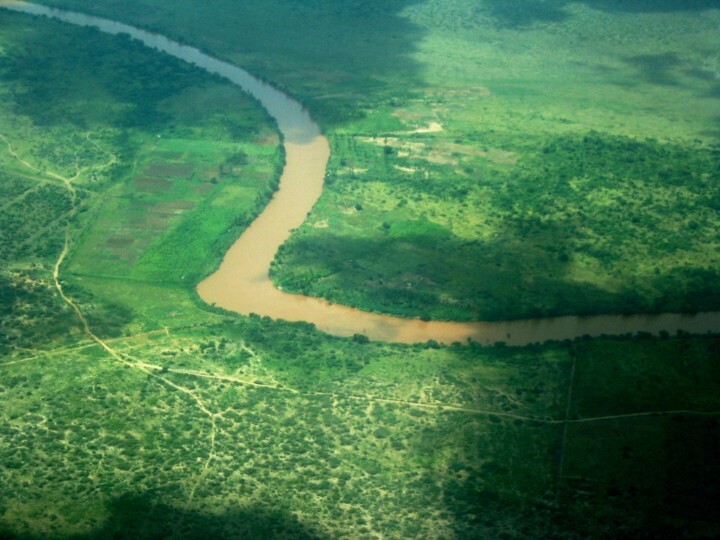 Many people in Somalia live outside of the larger cities and reside in the rural areas. As of 2015, about 60% of the population lived in a rural area. This shows decrease from 1960's figure of 83%, indicating that cities have grown and expanded and many people who once lived in the less populated areas are now making the transition to the urbanized areas of the country. The country is currently experiencing a period of rapid growth, with an annual growth rate of almost 3%. At this rate, it will be fascinating to see how the overall dynamics across rural and urban areas change, as well as how large the populations of the country and each of its major cities grow into the future. Somalia has 1 cities with more than a million people, 7 cities with between 100,000 and 1 million people, and 24 cities with between 10,000 and 100,000 people. The largest city in Somalia is Mogadishu, with a population of 2,587,183 people. 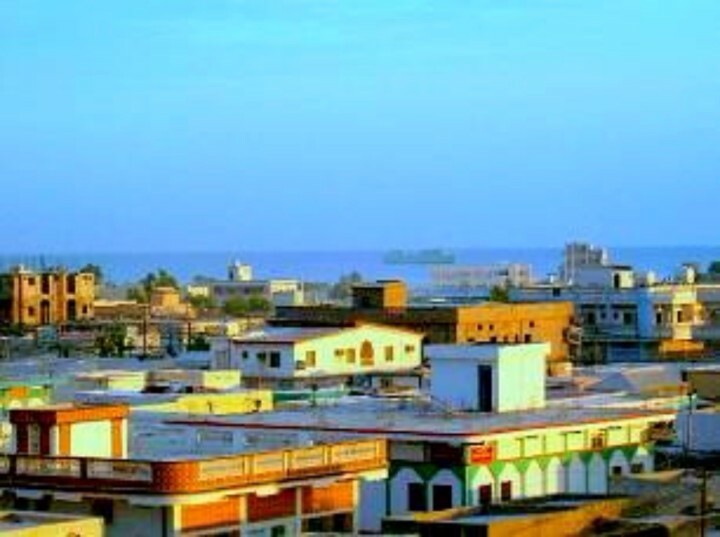 The largest city of Somalia is also the capital and is the site of media and scholarly institutions. 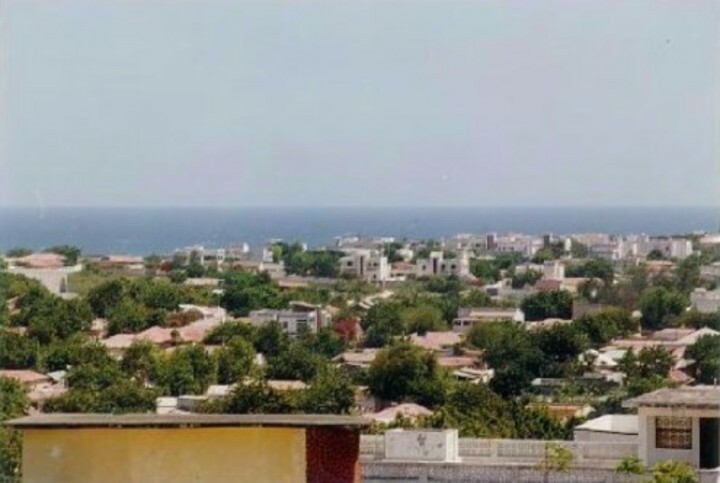 This city gained independence and formed the Somali Republic in 1960. 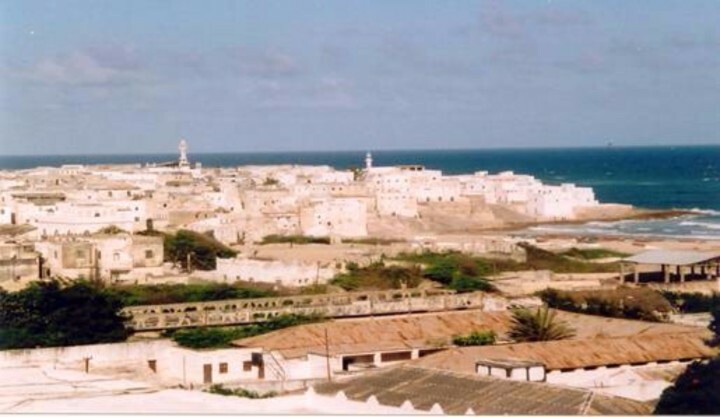 This city is one of Somalia's ancient settlements and has grown into a modern city. 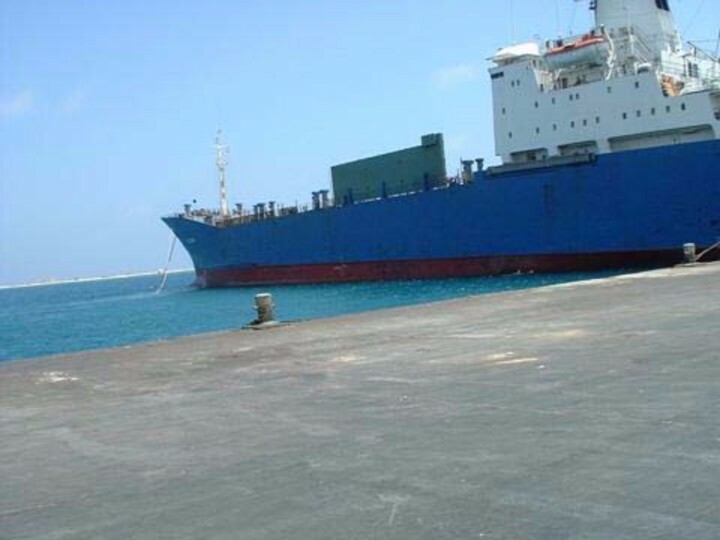 Berbera's seaport is the main commercial harbor of the Berbera District. Kismayo has a very ethnically diverse population, including the Bantu minority group. The city's beautiful contrast of colors has been an inspiration to local artists. 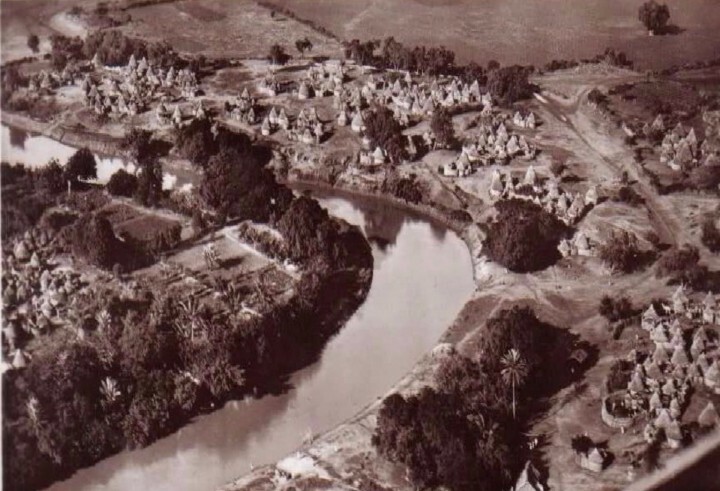 This city is mostly inhabited by Bimal Somali people. 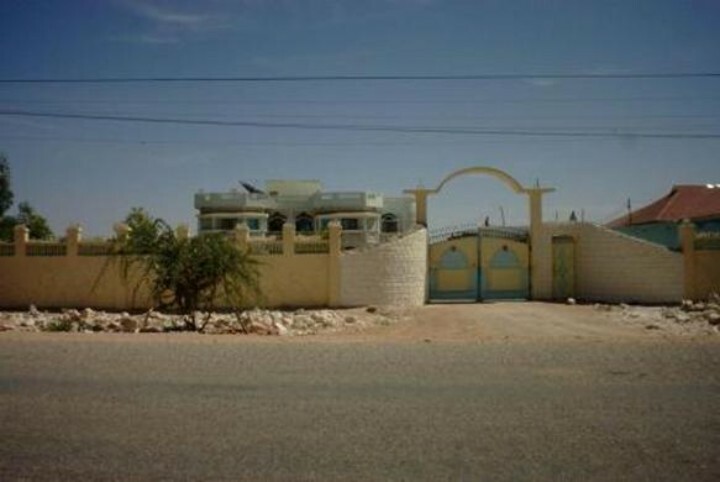 Baidoa is the capital of theSouthwestern State of Somalia. This city is a melting pot that is mostly comprised of members of the Harti confederation of Darod sub-clans and Arab saalah Meheri Clan. 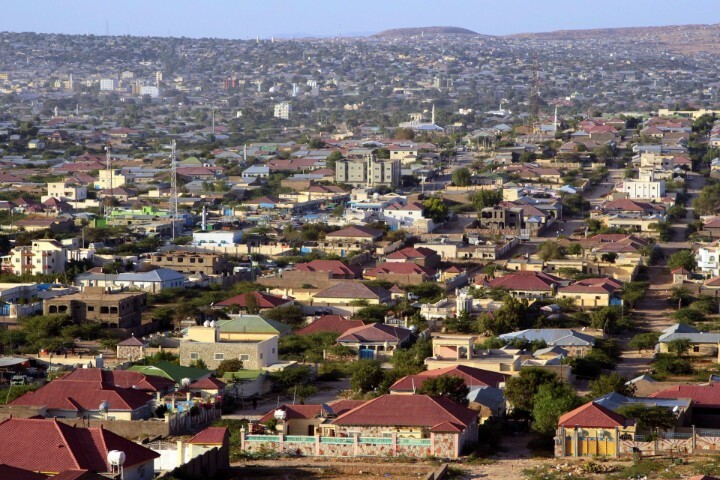 Somali Wacdaan, Wadalaan, Silcis, Murusade, Habargidir, and Geledi clans make up the majority of this city's population.